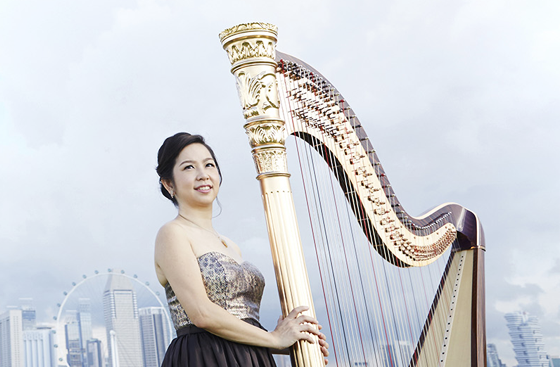 Established as the premier institution for harp in the Singapore-Malaysia region, Rave Harps has pioneered harp music, performance, and music education of the highest quality. We always strive to improve and share the joy of music with everyone – regardless of age. 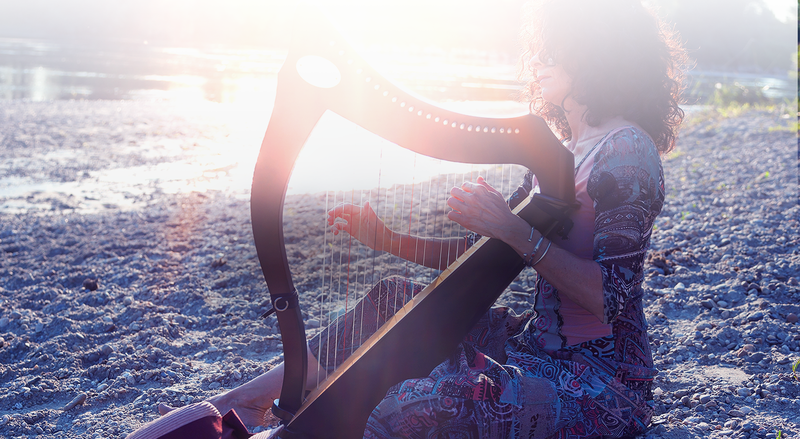 Rave Harps has also been on the forefront of numerous creative projects which include harp festivals, innovative concerts, international exchange platforms and the world’s first harp musical, PLUCK! Our projects have propelled the harp to a new level of eminence led by Rave Harps, a prominent voice for harp in the region. “WELCOME to the WORLD OF HARPS!” – we hope you enjoy browsing through our galleries and getting to know more about HARPS. 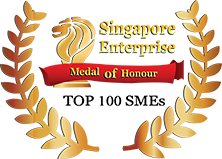 Rave Harps won the top 100 Singapore SME Award for its innovative programmes and contributions to the music industry. Changing the musical landscape for harp around the region, Rave Harps Academy has been established for more than 16 years. Nurturing a whole new generation of outstanding harpists and musicians, cultivating a passion and love for music remains at the forefront of our unique musical education. With the dedication of our teachers and programme for our students, Rave Harps Academy is committed to nurturing the love of music in the students. We are well-known for our unique education system directed by Katryna Tan, where important Life Skills are imparted to the students in the process. We train them to be independent and disciplined, building their leadership skills whilst nurturing the spirit of teamwork in chamber and ensemble settings. Our Academy is a representative of Singapore in the World Harp Congress, sharing our news with the International Harp Community. Our Academy also shares links with several International Harp Festivals and harp leaders from around the world. Our students often get the opportunity to travel to perform. We have performed in Hong Kong (Asian Harp Festival & World Harp Congress), Korea (Asian Harp Festival), Canada (World Harp Congress), France (Ancenis International Harp Festival), and much more! Music has always been a part of my life. As a child, I was fortunate enough to be given music lessons as my parents recognised the important role music plays in early childhood development. Nevertheless, music was always meant to be a hobby and remained a constant companion throughout my formative years. Years later, after gaining my professional degree in Interior Architecture, I realised I could no longer ignore my one true passion – music. I just wanted to share it by performing and by teaching. The Rave Harps Academy was borne of this passion. When I first began teaching, I thought it meant showing students the technical aspects of the instrument and teaching them how to translate what they saw on the music score into sound. I later realised that besides teaching them techniques and how to read the score, it is just as important (if not more so) to teach students “how to practice”, “how to have FUN in music” and “how to share the music with others”. But of course, these successes are not the fruit of my labour alone as a teacher. They are borne of each individual student’s burning aspiration to excel in music as well as the unwavering support from their parents. As a teacher, my role has always been to inspire them, guide them and unleash the musician I know is in them.